We have heard about the i9 series that will be coming out, we have seen some leaks in the previous leaks. 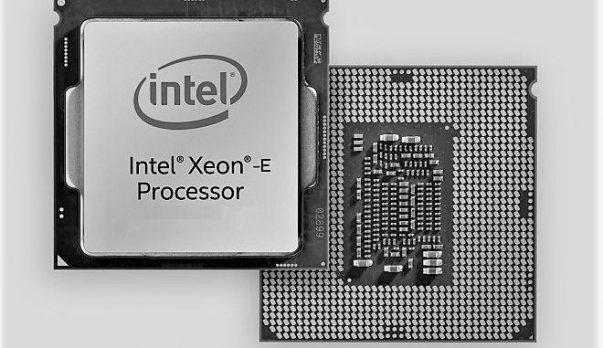 Now we are getting new information about the Intel Core i9 7900X and it has been reported that the upcoming CPU will be the second most powerful CPU in the upcoming Skylake-X CPUs. It has been confirmed through a leaked database entry. The Intel Core i9 7900X will feature 10 cores and will feature 20 threads out of the box. These will be extreme edition CPUs that should feature plenty of performance for the enthusiast user that is looking for the best of the best. The upcoming chip will feature Turbo Boost 3.0. This will help the CPU boost to higher clock speeds as compared to previous extreme edition CPUs. The Intel Core i9 7900X has a base clock of 4.0 GHz and can boost to 4.5 GHz. The upcoming CPUs will also feature DDR4 Quad-Channel memory support. L3 cache of 13.75MB is also a feature of the upcoming CPU. The CPU has a TDP of 175 Watts. The high-end flagship is the Core i9-7920X which features 12 cores and 24 threads. While all this is well and good on paper, we will have to see how well the CPU performs in real-world applications and how well it can compete with the offerings from AMD. 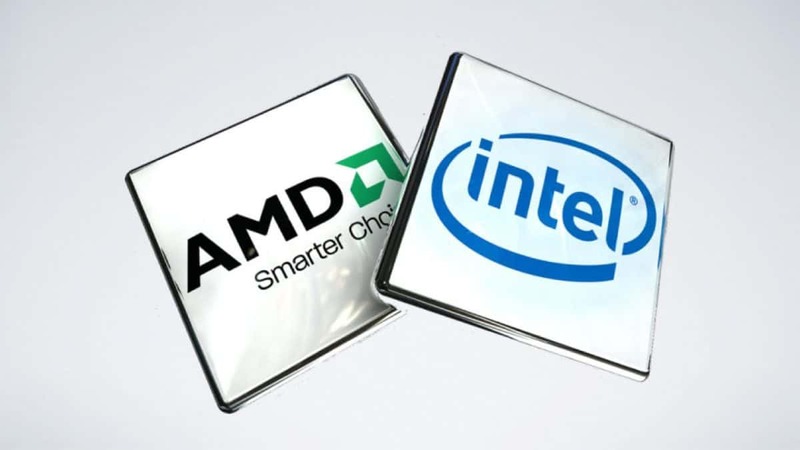 AMD has proven to be a bigger rival than we thought and it is great to see this level of competition in the CPU market. Competition is always great for the consumer. There are rumors that we might be able to see the Skylake-X CPUs at Computex 2017. There has been no official word from Intel yet so you should take this bit of information with a grain salt. Computex is a big platform and you can expect to see the unexpected at the event, fingers crossed. Let us know what you think about the Intel Core i9 7900X and whether or not this is something that you would be interested in.